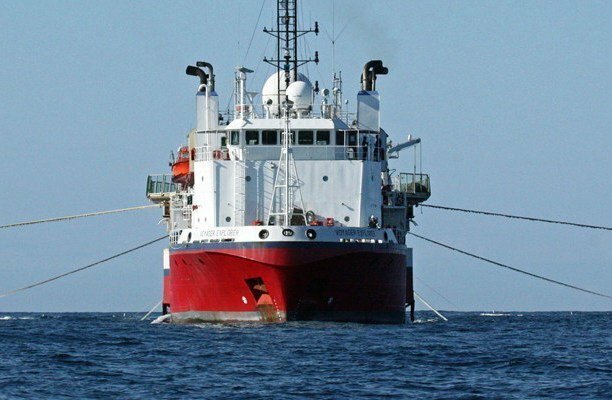 Cyprus-based seismic specialist SeaBird Exploration has appointed Hans Petter Klohs as its new CEO effective immediately. Klohs has served as CEO of several companies including GC Rieber Shipping, and will step down from his board member position to take on the role. Klohs is replacing Christophe Debouvry, who has been the CEO of SeaBird since 2016.